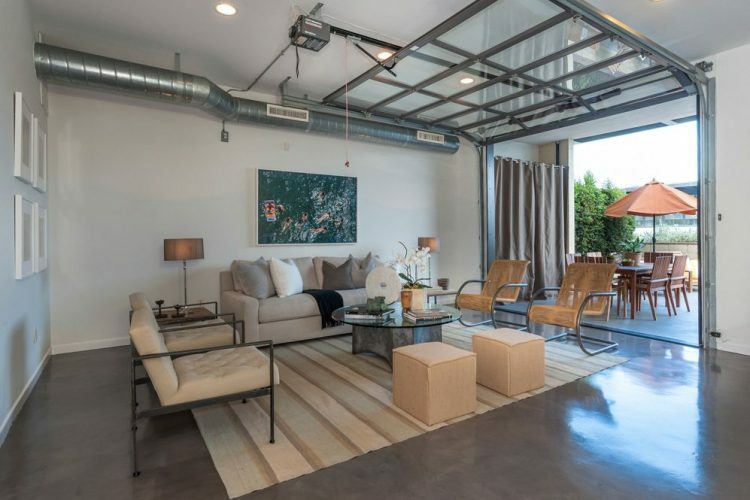 Are you looking to transform your garage into a living space worthy of spending time in? Maybe things are getting rough and some family needs to move in. Either way, we know how hard that can be. Making it look good and feel good is rather difficult if you have never done such a thing before. The good news is that it is not as hard as you might think. The bad news is that it will cost a fair amount of cash and a good bit of effort. There is no getting around the hard work you will have to put into this. Unless, you hire a contractor, but that is your business. If you are going to do it yourself, then we have some great pointers and advice for you! What Are You Going To Do About The Garage Door? That, for many, will be the truly daunting question. It is a large opening that will be difficult to wall and insulate properly. You don’t have to get rid of the opening entirely. In fact, in most cases, it is important not to do so. If your garage is the only other exit to your home, then you are not allowed by law to close it up completely. This leaves you with a few options. In most cases, you are going to remove the garage door completely. After all, that garage door framing on the ceiling really isn’t that attractive, is it? So, do you want double doors out front of the room? Or a single door? These are decisions you will want to make before you begin construction. Double doors typically look a lot better and they make it easier to put furniture into the room and your house in general. You might even consider putting in some sliding glass doors if you are feeling that way. It is all up to you, of course, and it is important that you like it when you’re finished. You might think we are talking about colors here. In fact, we are but we are also talking about walls being level with each other. Don’t leave the indentation from your garage door on the outside or the inside of your home. It just looks plain bad. With that said, we are talking about colors as well. Don’t paint your new wall a completely different color from the rest of your soon to not be garage. Actually, don’t leave your garage with the same color as before, either. Make it look pretty. As corny as that sounds, it is important that it doesn’t look like a garage, anymore. 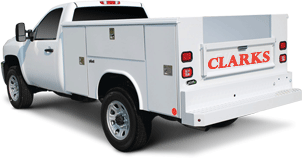 Just call Clark’s Garage Door & Gate Repair at (877) 622-8183. Our experienced garage door service technicians can give you great advice. We can also help you get all of your old garage door out of the way. Yes, we do garage door installation and garage door removal. 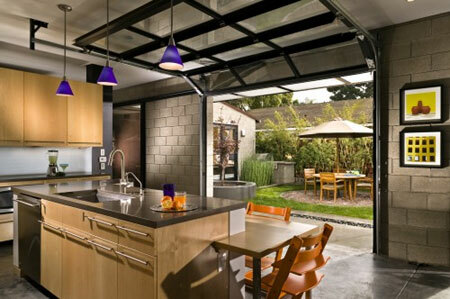 One last piece of advice… If you have a metal garage door, consider recycling it at your local scrap yard. Chances are it is worth some money that could help with the cost of this project.